Cherry Mobile has another tablet offering and this time around, it’s aimed at the ultra-budget conscious crowd. 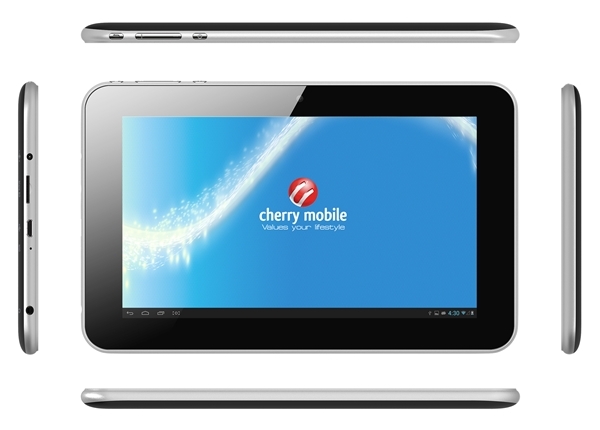 The new tablet is the Cherry Mobile Fusion Air that is priced at only P2,999. Imagine owning an Android tablet for this very low price. For specs, the Cherry Mobile Fusion Air is not that bad. It is actually a Jelly Bean tablet that runs Android 4.2, the latest version around. The hardware is not that impressive, but for the low price, you shouldn’t be expecting a good set of hardware anyway. All things considered, it’s still not a bad deal as you will be getting a 7-inch display, a 1GHz processor, a 512MB RAM, 4GB of internal storage that’s expandable via micrSD slot, Wi-Fi connectivity, a VGA camera and a 2200mAh battery capacity. The Cherry Mobile Fusion Air will impress those who are looking for fast tablets but if you’re looking for one that you can use everyday for simple tasks and for downloading simple apps, this tablet will do. Just make sure that you know what you are getting for the price. 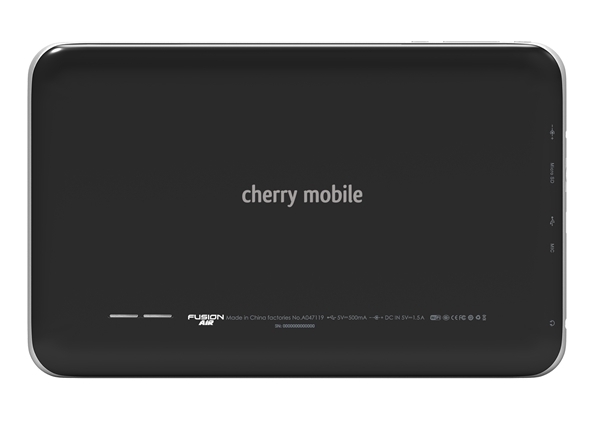 Here are the main specs of the Cherry Mobile Fusion Air tablet. The Cherry Mobile Fusion Air will be available starting this week at Cherry Mobile stores and shops nationwide. Hopefully I can do a review on this tablet.